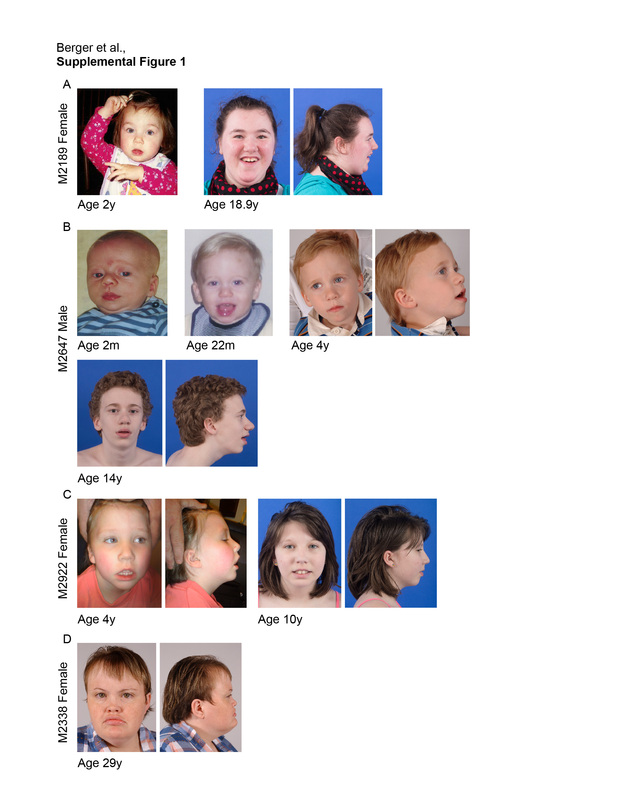 Smith–Magenis syndrome (SMS), a neurodevelopmental disorder characterized by dysmorphic features, intellectual disability (ID), and sleep disturbances, results from a 17p11.2 microdeletion or a mutation in the RAI1 gene. We performed exome sequencing on 6 patients with SMS-like phenotypes but without chromosomal abnormalities or RAI1 variants. We identified pathogenic de novo variants in two cases, a nonsense variant in IQSEC2 and a missense variant in the SAND domain of DEAF1, and candidate de novo missense variants in an additional two cases. One candidate variant was located in an alpha helix of Necdin (NDN), phased to the paternally inherited allele. NDN is maternally imprinted within the 15q11.2 Prader–Willi Syndrome (PWS) region. This can help clarify NDN’s role in the PWS phenotype. No definitive pathogenic gene variants were detected in the remaining SMS-like cases, but we report our findings for future comparison. 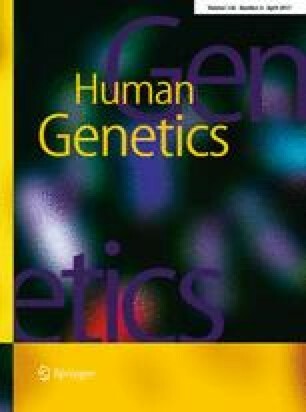 This study provides information about the inheritance pattern and recurrence risk for patients with identified variants and demonstrates clinical and genetic overlap of neurodevelopmental disorders. Identification and characterization of ID-related genes that assist in development of common developmental pathways and/or gene-networks, may inform disease mechanism and treatment strategies. The online version of this article (doi: 10.1007/s00439-017-1767-x) contains supplementary material, which is available to authorized users. We thank the SMS-like patients and their families for participating in this study. The authors appreciate the support of Settara C Chandrasekharappa, Ph.D., and the Genomics Core of the National Human Genome Research Institute, NIH. This study was partially supported by an NIH Bench to Bedside award (to ACM Smith) and by the Intramural Research Program of the National Human Genome Research Institute, NIH, Bethesda, Maryland, USA. All procedures performed in studies involving human participants were in accordance with the ethical standards of the institutional and/or national research committee and with the 1964 Helsinki declaration and its later amendments or comparable ethics standards.